100% Brand New, High quality connectors. Fully molded connectors provide excellent connection and strain relief. 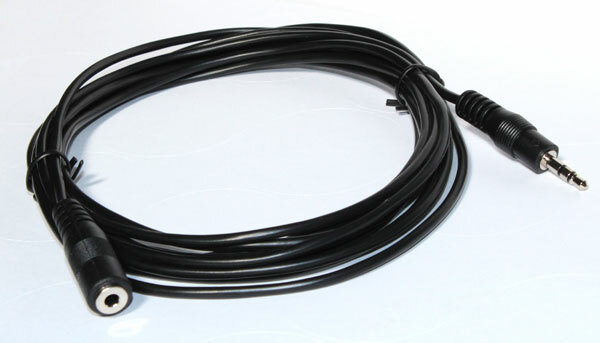 Designed to extend the lenght of your 3.5mm connection cable. 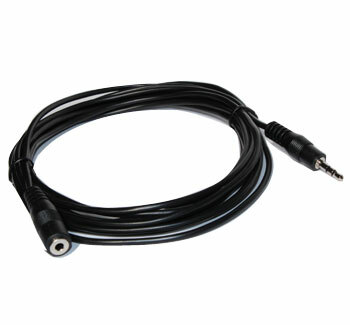 Connect your iPod or CD MP3 players to the 1/8-inch mini-jack input of your car stereo, AUX In.